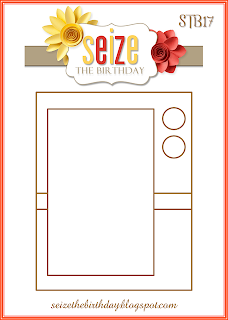 It's time for a new sketch at Seize the Birthday. Remember this sketch will be for two weeks and you can make either a femanine or a masculine birthday card. 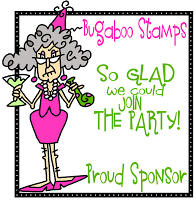 For the next two week's we have Bugaboo Digi Stamps for our sponsor. 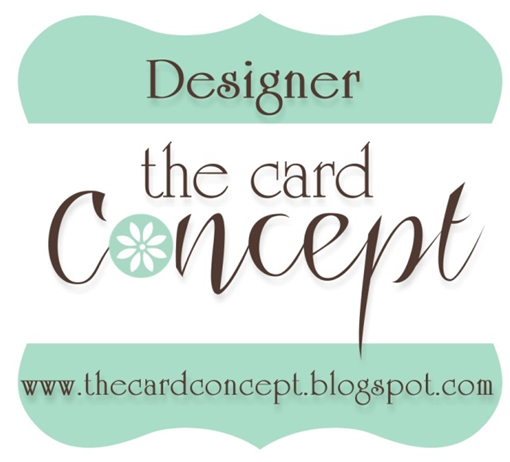 One lucky winner each week will get to select 7..yes... 7 free digital images! 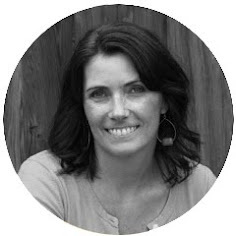 I have several Bugaboo images and love them. This little guy is so sweet and great for those men in your life that like to fish. I actually colored him back in December and ended up not using him at the time. I don't have a list of Copic colors..sorry. I love your coloring. Such a sweet card. 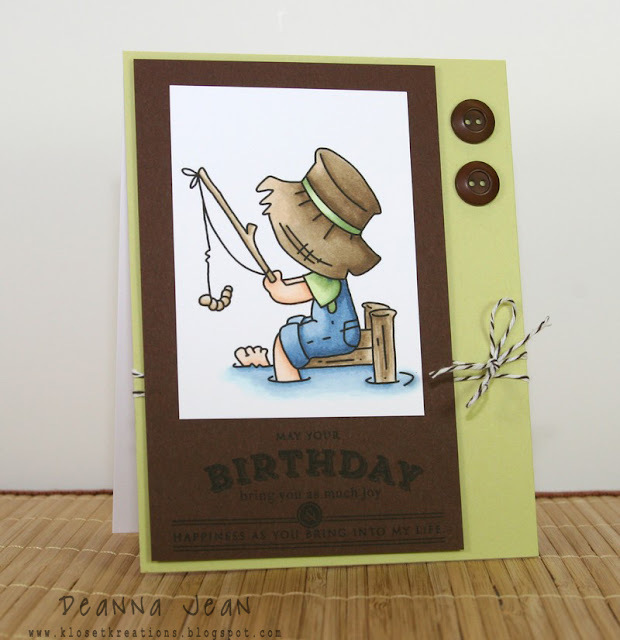 Love your colouring Deanna, this is a sweet card indeed! This is absolutely PRECIOUS! I love your coloring...so soft, and just perfect for the image! Beautiful card!